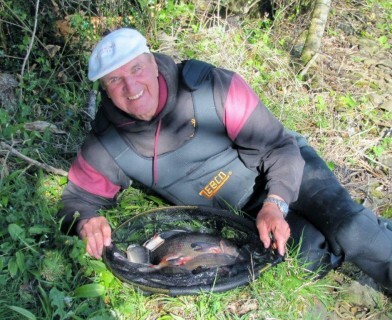 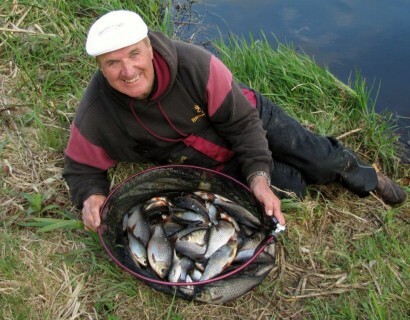 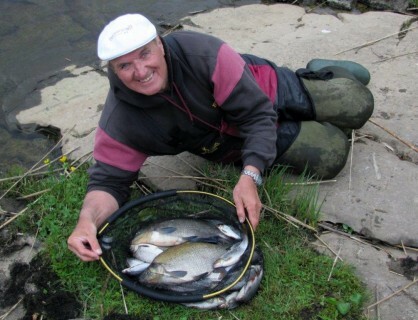 Rod Scott put on a brilliant performance to win the Mahons Festival with a total weight of 55,720 kg, finishing more than 6 kg clear of 2nd placed angler Eddie Briden who totalled 49,650 kg. 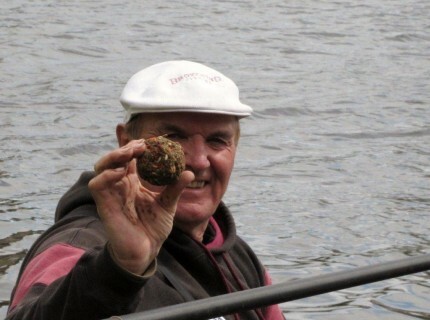 Lee harris was 3rd with 48,900 kg. 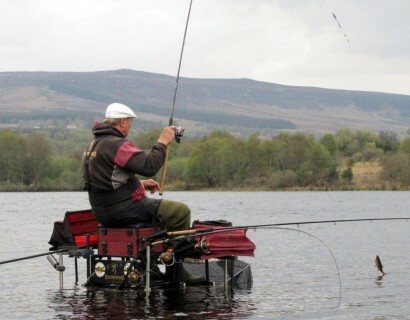 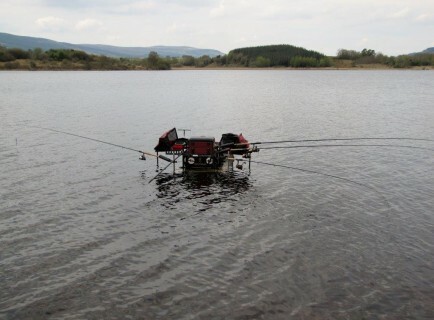 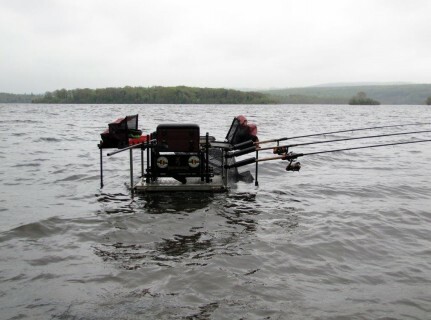 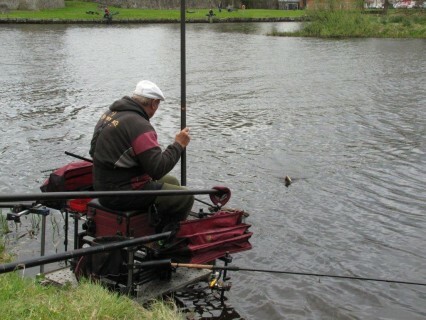 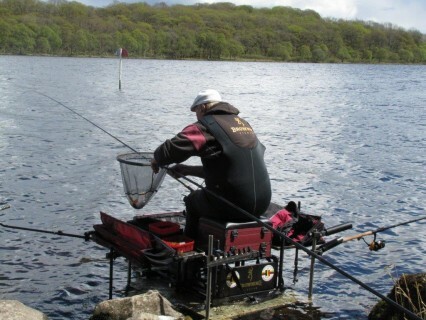 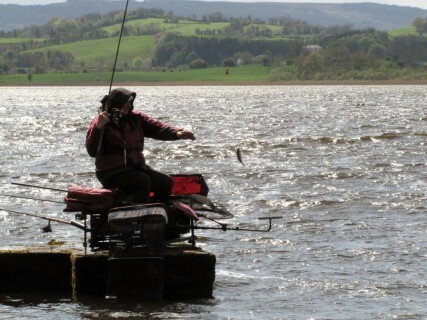 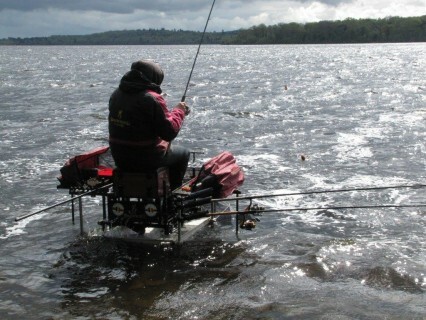 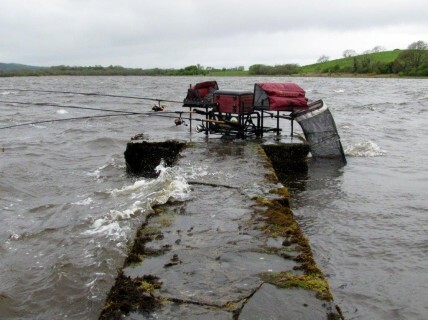 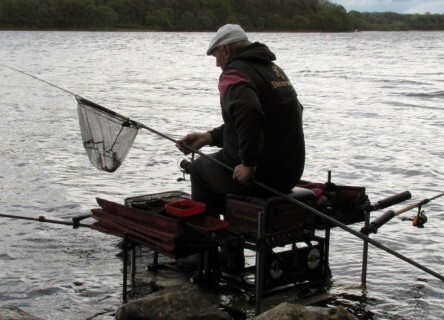 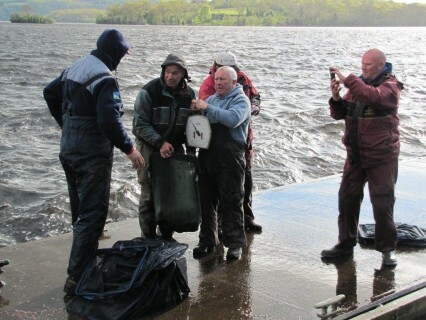 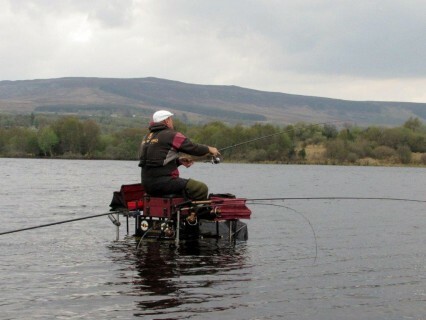 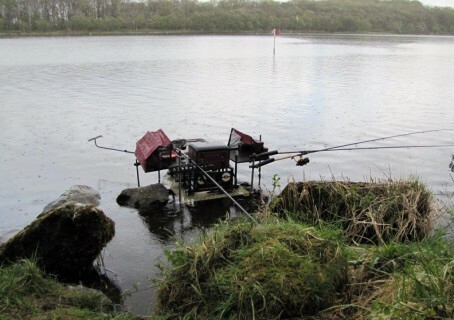 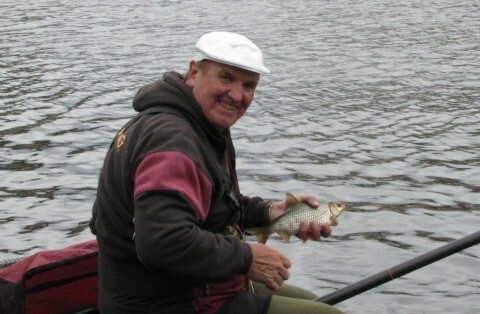 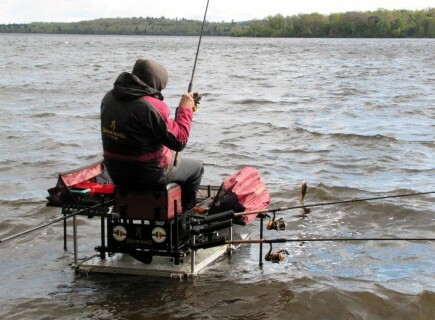 91 anglers were competing over 5 days in wild wet and windy conditions in and around the loughs and rivers close to the town of Enniskillen in County Fermanagh Northern Ireland, the Boa Island section on lower Lough Erne was the most consistent area producing the top daily weight of 21,050 kg on day 4 by Browning Hotrods angler Andy Leathers. 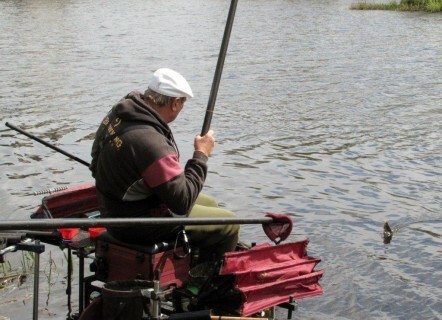 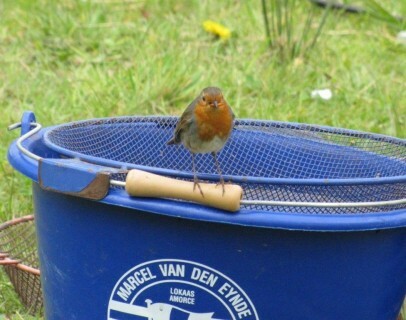 The week started ok for me – I won the town section and finished 4th overall with 10,760 kg. 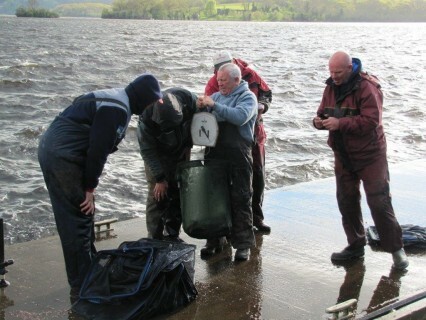 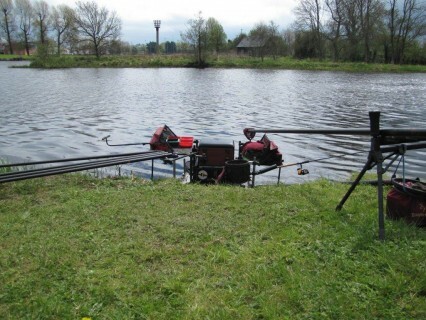 I also won my section the next day at Lough McNene, but after that I was downhill all the way and I finished with a weekly total of 27,380 kg for 58th place.